Is Your Florida Business Managing Threats and Responding to Incidents Efficiently? Security threat management and incident response planning are crucial for not only preventing data breaches but for ensuring a fast and smooth recovery after a breach as well. However, many organizations in Florida find that they don’t have the resources or the expertise needed to perform cyber threat management or create an effective incident response plan (IRP). Compuquip Cybersecurity helps organizations of all sizes throughout Florida and the Caribbean upgrade their threat management and incident response processes so they can better protect their most sensitive data and minimize the impact of a cybersecurity incident. Accelerated Response Time for Security Incidents. During an attack on your network, time is of the essence. By leveraging our team of experienced cybersecurity professionals in Florida, you can minimize the time it takes to respond to a threat—helping to minimize the impact of a security incident. Modernization of Your Security Incident Response Tools. We will leverage the best tools and techniques available to help you overcome your cybersecurity challenges. These modern tools are not a static toolset, either—we’ll customize the tools chosen as needed to best address your specific needs. Subscriptions and Access to Threat Intelligence Feeds. We offer subscriptions to various threat intelligence feeds that help you stay abreast of major threats as well as augment and complement your existing threat management systems to detect malicious actors on your network. Make Sense of Your Incident Data. Bringing data together from multiple threat management systems during an incident can be complicated and difficult to manage. Our team can help you make sense of your incident data so you have a clear picture of the impact and how to recover. Running a security threat assessment is a core part of Compuquip’s overall threat management strategy. In this assessment, we will review your current security policies and technologies compared to the current threat environment. This helps us to identify potential gaps in your cybersecurity threat management strategy so those gaps can be closed. 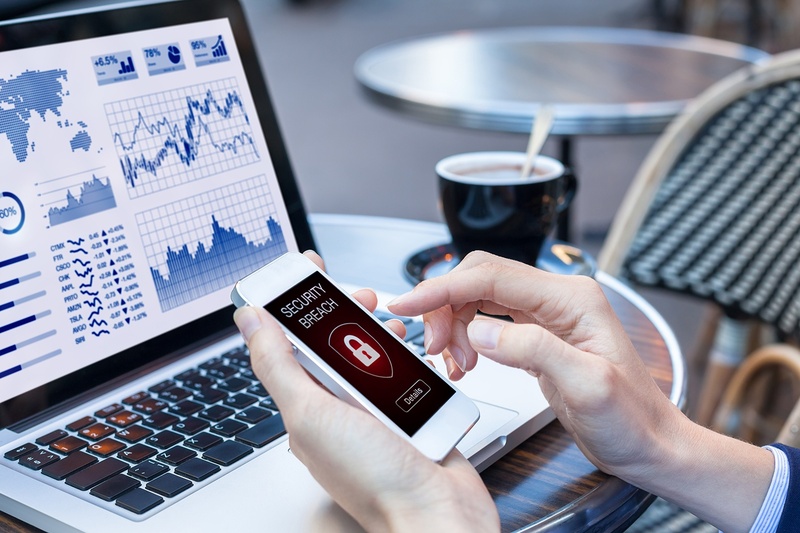 Security Information and Event Management (SIEM) software can be invaluable for identifying intrusion attempts and investigating specific attacks. However, it is also incredibly complicated. Our SIEM co-management service gives you instant access to a team of SIEM management experts while simultaneously ensuring that you’re always “in the loop” regarding security events. Compuquip Cybersecurity partners with several threat intelligence vendors to ensure that we’re always up to date with the latest threat signals—where they’re coming from, how they’re being delivered, and who they’re targeting. Using these intelligence feeds, we will proactively adjust our threat management and incident response plans to better protect your business. We'll work with key personnel in your company to create a comprehensive incident response plan that lays out the roles and responsibilities within your organization should a security breach occur. Additionally, we'll use the information gathered from our threat assessments and intelligence feeds to customize your incident response plans and tools to minimize response time and incident impacts. Need help with your security threat management and incident response? Contact the Florida-based team of experts at Compuquip Cybersecurity today by filling out the form below to discuss our threat management and IRP services!